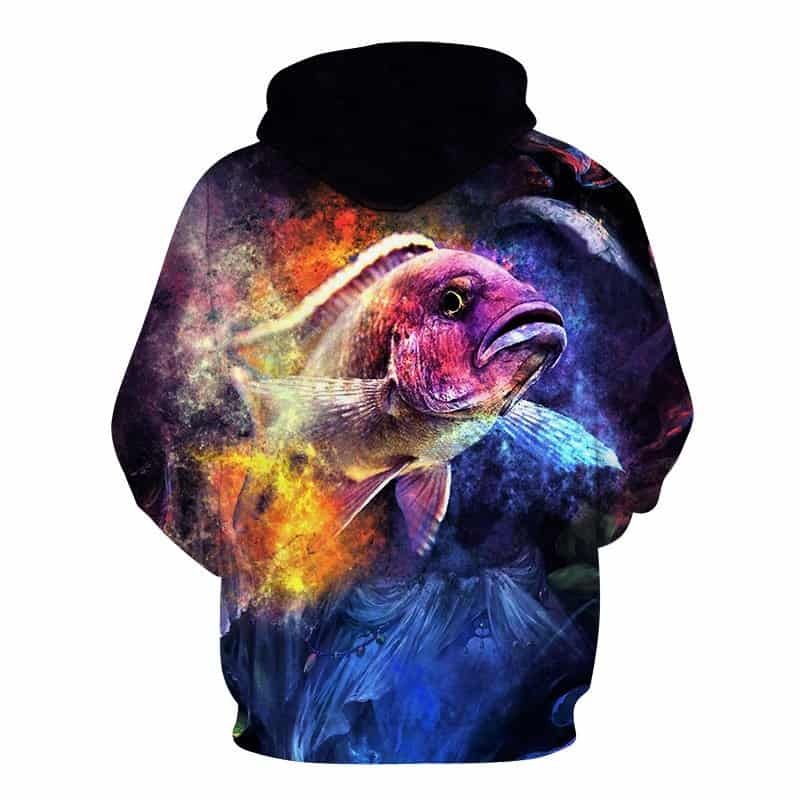 If you are interested in fishing and space, you will undoubtedly like this galaxy fishing hoodie. There is something calming about space and fishing. Galaxy fishing is something we can all dream about, this hoodie captures our dreams and turns it into a concept. 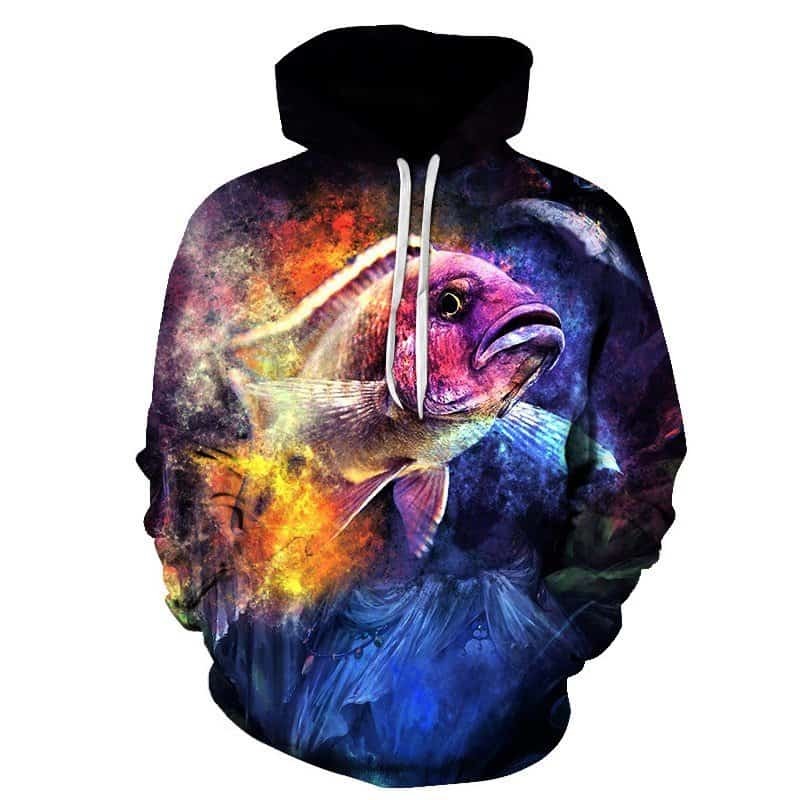 This galaxy fishing hoodie has proven to be one of our top selling hoodies.